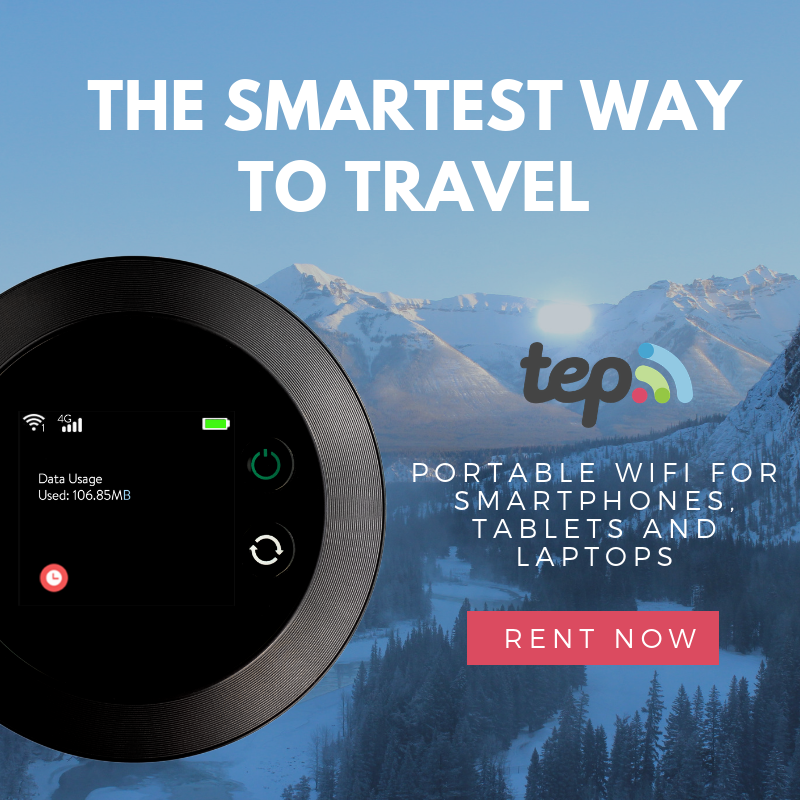 Are you a Modern Filipina? 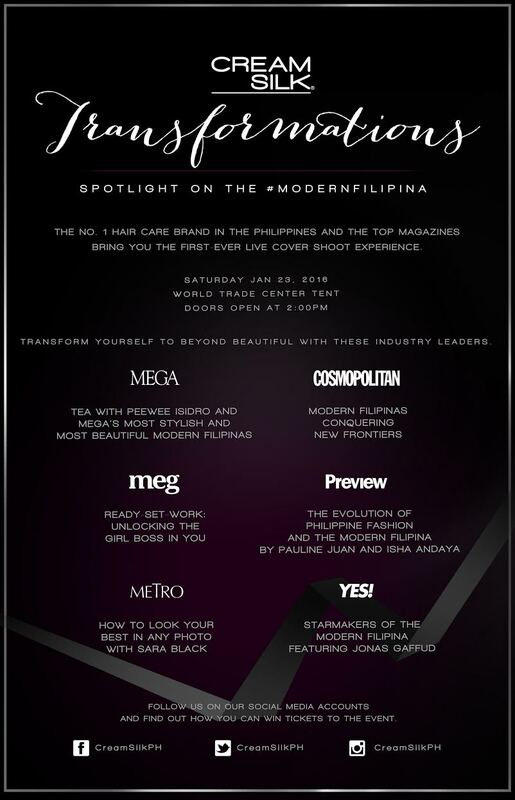 Get VIP Access to Transformations: Spotlight on the #ModernFilipina event. 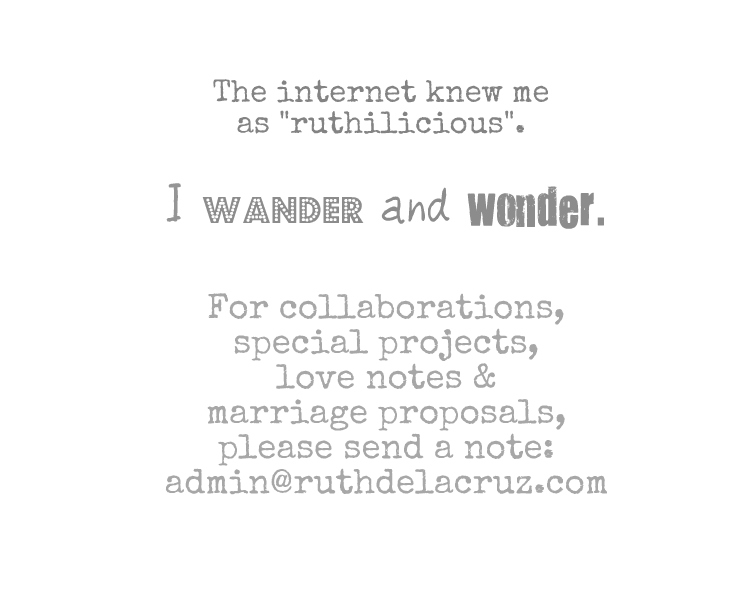 When we talk about Modern Filipina, we first think of women who are stylish and fun. But through the years, the definition of #ModernFilipina evolves as evident with real Filipinas who constantly try to find ways of going beyond beautiful, and transforming ourselves for the better to become the woman we aspire to be. She makes a positive influence in her world and around the globe. Cream Silk, the number one hair brand in the Philippines, together with the Philippines’ top magazines, continues to champion every Filipina’s journey of transformation, as they launch Cream Silk Transformations: Spotlight on the Modern Filipina, a glamorous, empowering and inspiring activity-filled event this coming January 23, 2016. 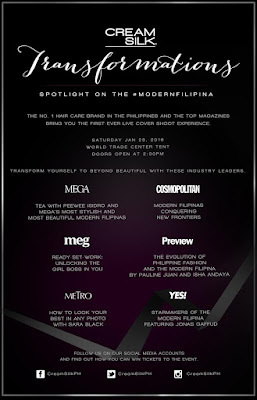 The one-day affair, to be held at the World Trade Center tent will feature several areas hosted by MEGA, Preview, Metro, Meg, Yes, and Cosmopolitan. Attendees will be able to explore the whole venue, attend a variety of workshops presented by their favoite magazines - from topics like hair care, fashion, beauty and building confidence. 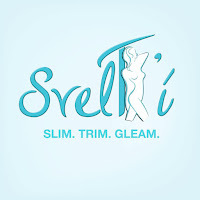 Attendees will also experience their own hair transformations at Cream Silk’s special booth. This is also the first time that attendees get to witness the transformations of the new generation of Modern Filipinas, via a live cover photoshoot. Cream Silk believers that every woman has the capacity to transform herself and unleash her beauty and become the woman she wants to be. Just like Cream Silk's previous events, the workshops aim to empower the Filipina and equip them with confidence to maximize their assets. Just like how Cream Silk has been designed for the Filipina, to transform any hair into beyond beautiful hair, enabling them to conquer more. Aside from that, Cream Silk will also be introducing a strong lineup of Modern Filipinas, women who embody the traits and characteristics of the Modern Filipina to serve as inspiration, each being on the verge of their own transformations. Event guests will head out transformed with beauty and confidence to inspire, create, and make a mark in the world. Who is excited to join? 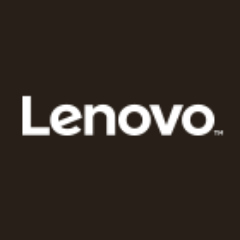 How to win VIP access? Join us as we celebrate the transformation of the Modern Filipina. To get VIP access to Cream Silk’s event, complete the phrase “This 2016, I will become a #ModernFilipina by ________ @CreamSilkPh #CreamSilkTransformations”, post this on your social media accounts and @CreamSilkPh will be picking 60 lucky winners to attend the event!